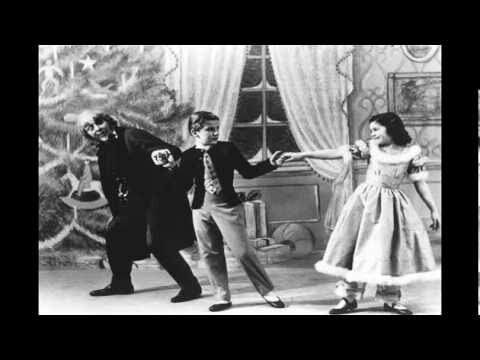 The Nutcracker (Casse-Noisettes) by Tchaikovsky is a very popular ballet performed mostly during the Christmas holidays. Vocabulaire: the holiday season / the holidays, en anglais américain, correspond à la période des fêtes de fin d’année. This entry was posted on décembre dimanche, 2009 at 18:13	and is filed under Civilization, Music/songs. You can follow any responses to this entry through the RSS 2.0 feed. You can leave a response, or trackback from your own site.